​From Wikipedia, the free encyclopedia. 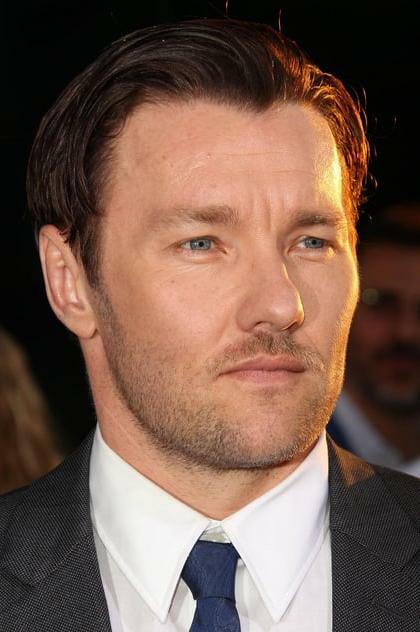 Joel Edgerton (born 23 June 1974) is an Australian film and television actor. Description above from the Wikipedia article Joel Edgerton, licensed under CC-BY-SA, full list of contributors on Wikipedia.